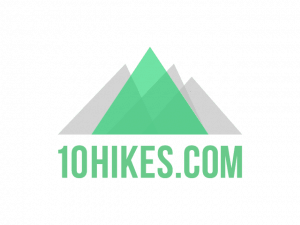 10Hikes.com is a start-up travel and leisure website that profiles the best hikes from the greatest hiking regions around the world. As a new business launched early in 2016, 10Hikes.com contracted Turkey Burg to manage social media advertising and help build the new brands social proof. 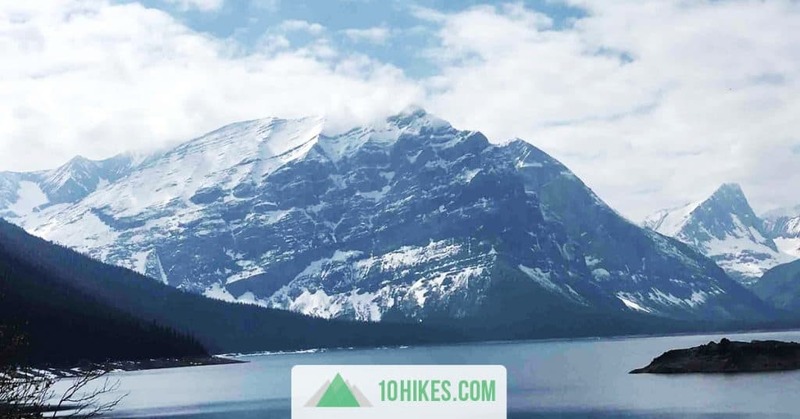 Turkey Burg managed a 10Hikes’ social media strategy, implemented a posting schedule and used advanced Facebook targeting to help grow a following of more than 70,000 followers in just a couple months. Read a case study about how Turkey Burg helped 10Hikes.com grow its Facebook following to over 70,000 Likes.